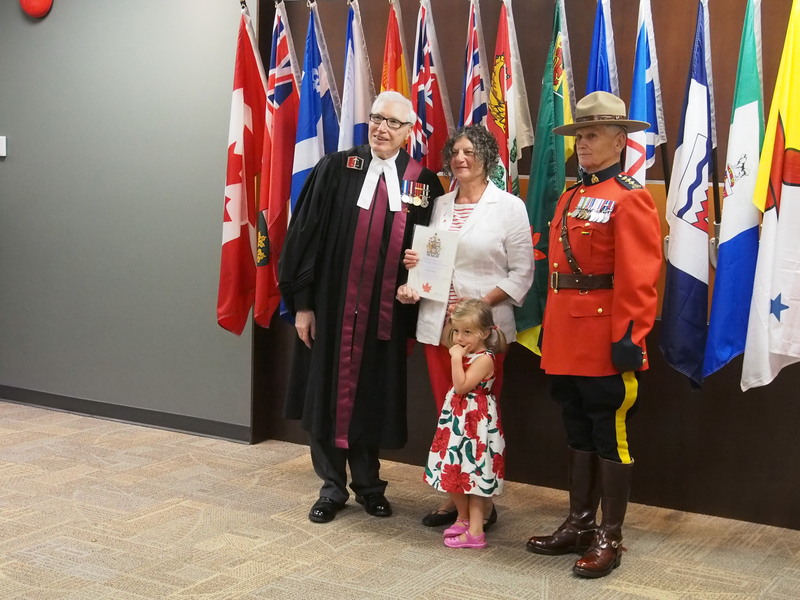 Whilst in Victoria we had the opportunity of joining in a ceremony granting Canadian citizenship not only to our friend Elsbie but also to some 63 other Canadians. These new Canadians came from 27 different countries. It was an honour to join in with this ceremony and welcome all these new Canadians. 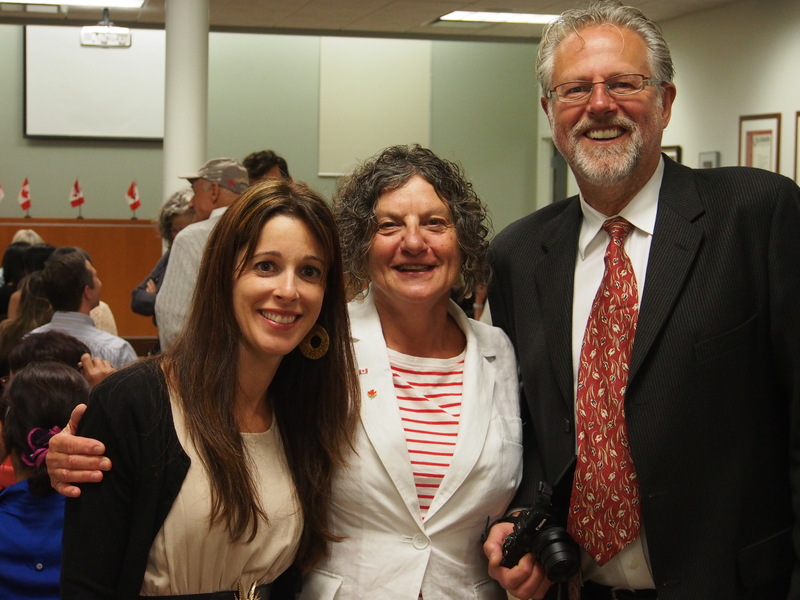 All were beaming and seemed to be genuinely excited and happy to take their vows as new Canadians. And a very happy Sierd to have a new Canadian wife! Thanks for this little trip down a recent memory lane.. it was all just like that eh?